Do you have what it takes to become a pharmacy technician in the state of Minnesota? Well, here is a great place to get a look at the requirements. Are Pharmacy Technicians Regulated In Minnesota? 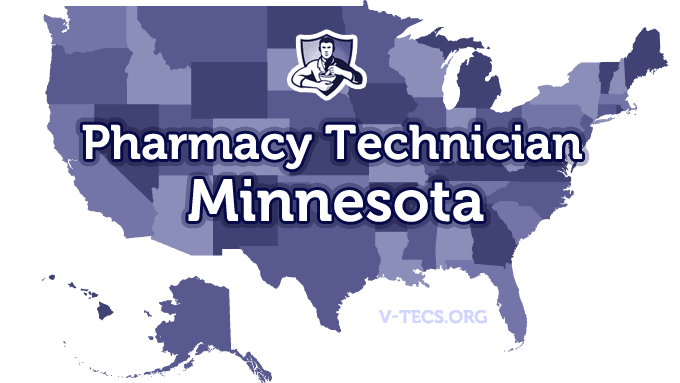 Does Minnesota Require Certification To Practice As A Pharmacy Technician? Which Of the Certification Exams Are Approved By Minnesota? You need to be registered prior to starting employment. The Minnesota Pharmacists Association, which can be contacted at http://www.mpha.org. Be at least 16 years of age, although they are changing it after January of 2012, to at least 18 years of age. As of January 2013, you also have to have a high school diploma or the equivalent. You have to also have a firm understanding of the pharmacy laws in Minnesota and what pharmacy technicians can and can’t do on the job. Then comes the written application submission for registration with the Minnesota State Board of Pharmacy. The application can be found at http://www.phcybrd.state.mn.us/forms/newtech.pdf. You also have to include with the application the fee of $35 that is nonrefundable. Currently the only training that is provided is provided by the pharmacist in charge. But, that is going to change as of the 1st of January, 2013. As of then, those pharmacy technicians that have renewals come up that were registered after January 1st 2012 are going to have to get training through one of the approved by the board methods. This can include public health service training, U.S. military training, ICPT or PTCB, employer training with over 480 hours of training or more, or any college offered accredited training. No there are not, but that may change in the near future as well. Annually, and it is needed on or before the the 1st of January each year. There is also a $20 renewal fee, and the form for renewal can be found at http://www.hlb.state.mn.us/mnbop/glsuiteweb/homeframe.aspx. You will have ten days to get the change reported to the board. 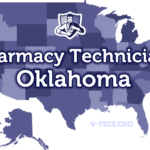 Pharmacy technicians must not only display their registration in the pharmacy at all times in plain view of the public, but they also have to wear a name tag that states they are a pharmacy technician as well. Pharmacy technicians must also present themselves as such on a phone or any other electronic or verbal communication, and not misrepresent themselves as a pharmacist. The pharmacist in charge must write a procedures outline that will be handed out to each pharmacy technician and have one left on file. This will clearly point out what pharmacy technicians are supposed to do. Those tasks that don’t require professional judgment are the ones that pharmacy technicians can do. The pharmacist in charge is responsible for all of the duties performed by every pharmacy technician. The pharmacist in charge may also have up to two pharmacy technicians working for them, but that number can move to three if one of those pharmacy technicians are nationally certified.